Encompassing 2.2 million acres, Yellowstone National Park is one of America’s premier hiking destinations. Known for its many boardwalk trails that are great for all ages and very kid friendly, the park also features a number of backcountry trails. 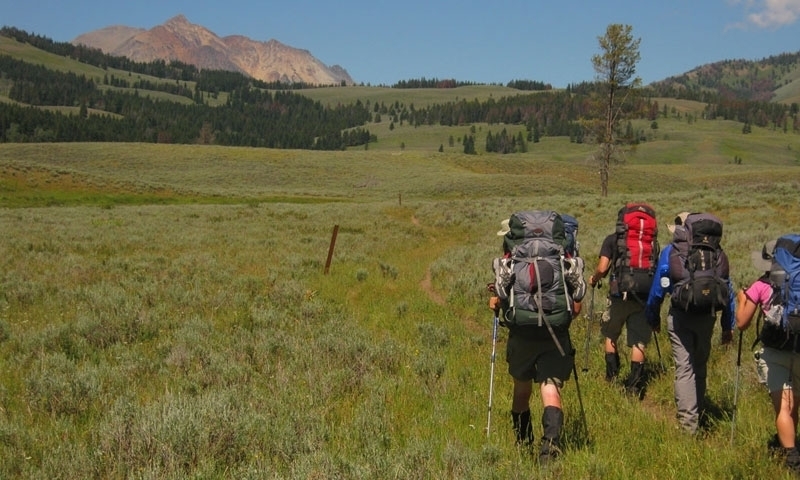 You can spend anywhere from one afternoon to an entire week exploring Yellowstone hiking trails. Each area of the park features a different landscape and geothermal features. Pick a hike based on your destination. 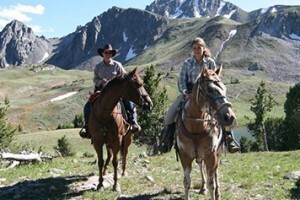 Canyon Area Hikes: Stroll along the North and South Rims of the Grand Canyon of the Yellowstone River. 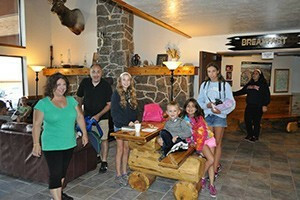 Lake Village Hikes: Check out the unique Natural Bridge (on foot or bicycle) or head into the backcountry in Pelican Valley. Madison Junction Trails: Stroll along the Two Ribbon boardwalk trail right as you enter the park. Mammoth Area Hikes: After exploring the lower terrace boardwalk, head out on a hike to Osprey Falls. Norris Area Hikes: Walk the boardwalk trail through the Norris Geyser Basin and then take the Monument Geyser Basin Trail to some unusual dormant geysers. Old Faithful Hikes: It would be hard to visit Old Faithful without walking the Geyser Hill Loop Trail. But other great trails in the area include Lone Star Geyser (ride your bike on this trail) as well as Fairy Falls Trail. 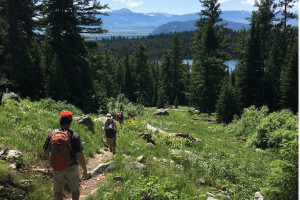 Tower Roosevelt Trails: Lost Lake, Hellroaring, and Mount Washburn are all great trails, each offering something a little different. West Thumb and Grand Village Trails: Stroll through the West Thumb Geyser Basin and then head to Shoshone Lake, a beautiful backcountry lake. Do your part to preserve Yellowstone National Park! Trail information for Yosemite National Park. Information about the hiking trails in Zion National Park, Utah.